Caulfield's Counter | skincare reviews, videos & more | A male perspective on skincare. Not a fan of: nothing. This is a lovely all-natural triple-milled soap ideal for all skin types. One With Nature’s Lavender Triple Milled Soap gently cleanses all skin types using only plant-based ingredients, which include argan oil and Dead Sea minerals. The bar itself is firm, heavy and smells of pure lavender. Because it is triple-milled, the One With Nature soap lasts longer than most bar soaps, which typically degrade quickly. You can count on this soap to last a few weeks with normal use. At just under five dollars, One With Nature’s Lavender Triple Milled Soap is an exceptional value. Price: $ (under $10) – Available at EcoLips.com and iHerb.com. I like: the thick texture of the lip balm. Organic ingredients is a big plus. Not a fan of: nothing. This product kept my lips properly nourished and protected from the dry weather. I didn’t feel the need to reapply often. Eco Lips Gold USDA Certified Organic Lip Balm works well to protect and moisturize dry, chapped lips. Using a base of primarily organic plant-based ingredients including sunflower oil and calendula extract, the lip balm absorbs easily into the skin for immediate relief and comfort. Beeswax helps to form a protective layer, so there is less need to reapply the product often. At under three dollars, Eco Lips Gold USDA Certified Organic Lip Balm is an affordable, effective, all-natural lip moisturizer I highly recommend seeking out. Price: $ (under $10) – Available at Dr. Bronner’s, Drugstore.com, and The Vitamin Shoppe. 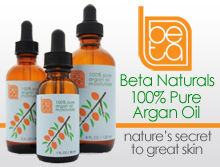 I like: the all-natural ingredients, which include organic oils of coconut, olive, hemp, and jojoba. The soothing lavender aroma relaxes the mind and body. Not a fan of: nothing. This lovely organic, pure soap effectively cleans without drying skin. Dr. Bronner’s Lavender Pure-Castille Bar Soap is a fantastic all-natural skin cleanser that can be used on all parts of the body. The soap effectively cleans without leaving the skin feeling dry, making the product ideal for use on sensitive skin. 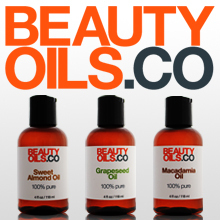 Organic oils of coconut, palm, olive, hemp and jojoba help to leave the skin feeling nourished. The aroma of pure lavender makes for a relaxing, spa-like experience. At under five dollars, Dr. Bronner’s Lavender Pure-Castille Bar Soap is a great value and could easily become my go-to bar soap. Don’t hesitate to buy it. Price: $$$$$ ($40-50 for 1.0 fl oz.) – Available at Kiehl’s and Nordstrom. 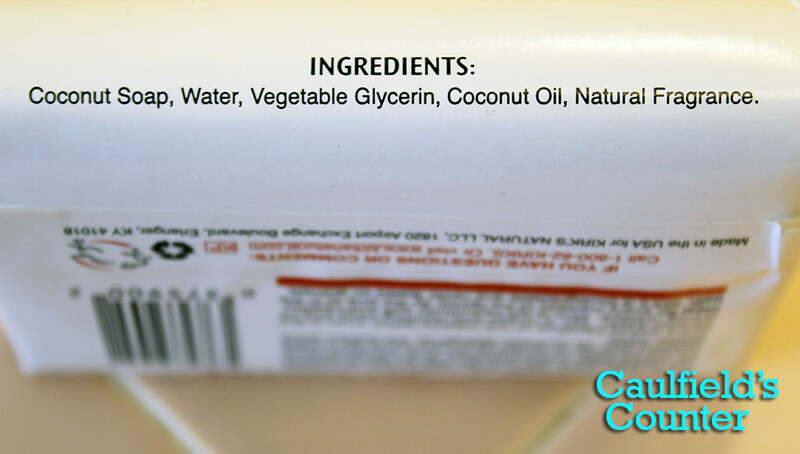 I like: how easily the oil absorbs into the skin. The liquid is non-greasy and leaves a satin feel. Not a fan of: nothing. This is one of the better face serums available on the market that is actually worth the higher price. Kiehl’s Daily Reviving Concentrate is a light, effective daily facial moisturizer worth its price. The liquid is vividly golden with a subtle orange scent. The consistency of the serum is very light and absorbs into the skin incredibly well, leaving a smooth satin finish. The directions instruct the user to massage 2-3 drops per application, but you might need more depending on your skin type. I use approximately five drops per application for my entire face as the weather in Southern California is consistently dry. One bottle (1 fl oz.) should last about one to two months. Kiehl’s Daily Reviving Concentrate is definitely worth the investment if you’re seeking a light, non-greasy nourishing daily face moisturizer. Price: $$ ($10-$20) – Available at Vitacost.com and iHerb.com. I Like: the light texture of the body wash. Effectively cleans. Cruelty free. Not a fan of: the synthetic fragrance ingredients. Alba Botanica’s Hawaiian Passion Fruit Body Wash effectively cleans without leaving your skin overly dry. The body cleanser has a relatively intense tropical fragrance – something to keep in mind if you’re sensitive to strong scents. However, the smell doesn’t linger after washing. 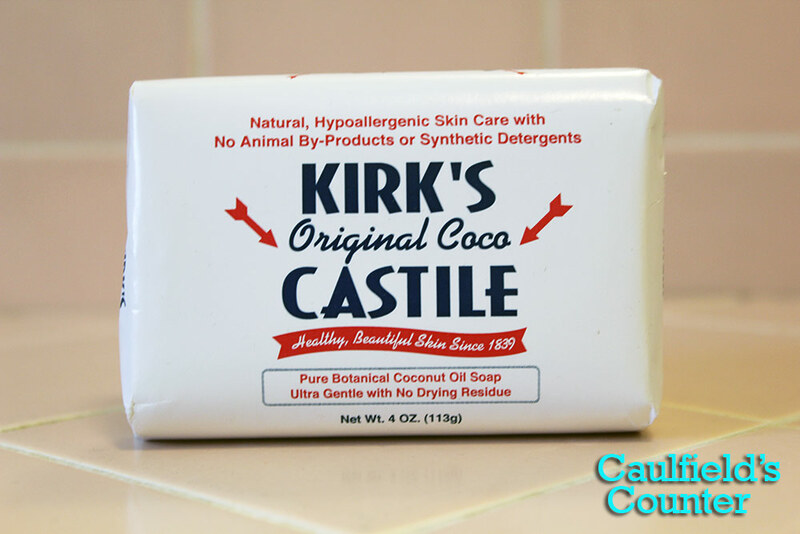 This product does not produce a lot of lather, but it does leave you feeling island fresh. Alba Botanica’s Hawaiian Passion Fruit Body Wash is certainly worth trying if you’re seeking a reasonably priced tropical-scented body wash.